The Customer's FAQ - Using TermSync as the Payer – TermSync, Inc. Welcome to Invoice Assist powered by TermSync where you can download your invoice PDFs, previous account statements, and other online services for your convenience. Please use the articles available here to navigate your online account statement. Still need help? 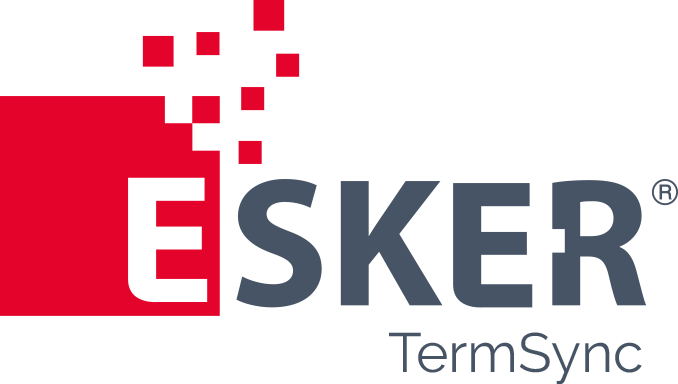 If you cannot find the information you're looking for, email our team at support@esker.com. Our Support Team will get back to you as soon as possible. If you have questions regarding your account (such as the current balance or a payment you've mailed in but don't see posted), please contact the company you are doing business with directly. You can easily do this by responding to any email you've received from this company sent via TermSync. Your response will go directly to the company's accounts receivable team. How can I view paid invoices? How do I rate my vendor? How do I log in to my customer portal? How can I reschedule payment when I'm already on AutoPay? How can I review my online payment history? How can I log into other accounts I have within TermSync? I want to apply my credits first, then pay the remaining balance. How can I do this? How do I apply the available credits in my account? How can I create a password for my account? Can I save my payment method for future payments? Can I print or save a PDF copy of the account statement? Where can I download an Excel or CSV file of my open invoices? How can I update my AutoPay settings?